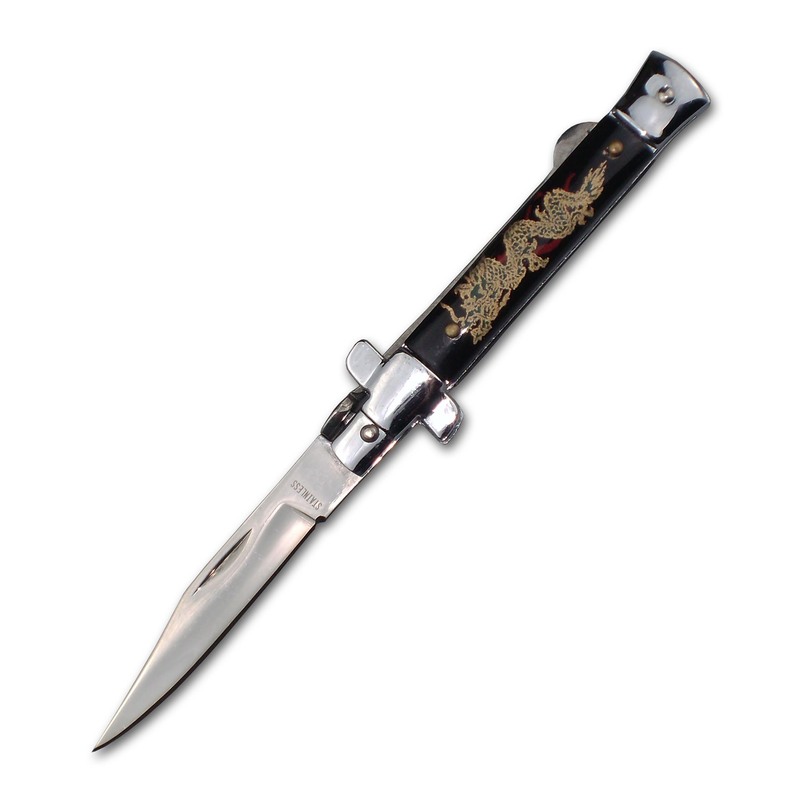 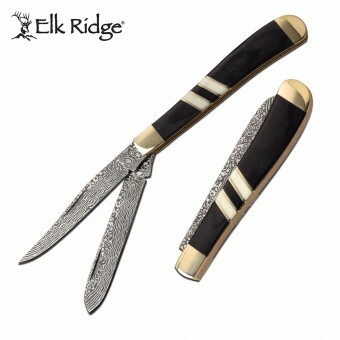 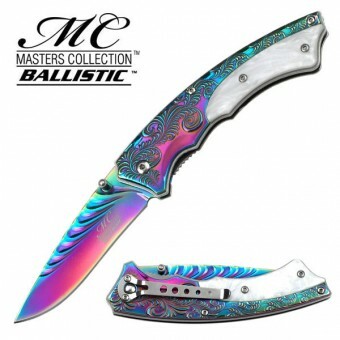 Features stainless steel blade & oriental dragon design on handle. 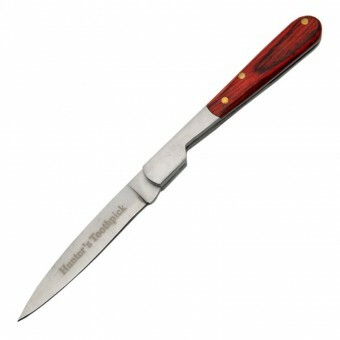 Knife measures 17cm open. 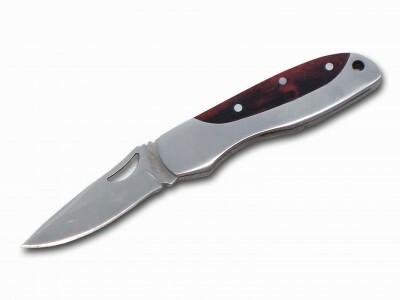 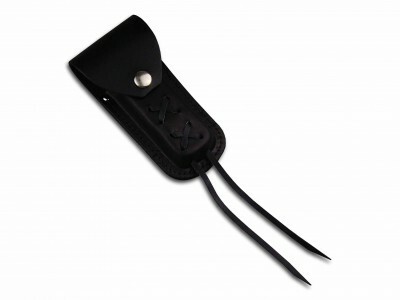 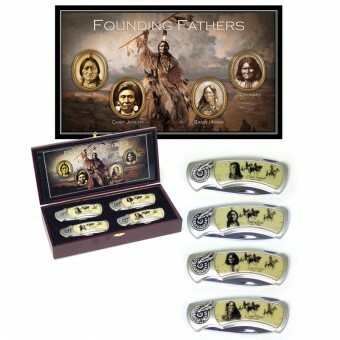 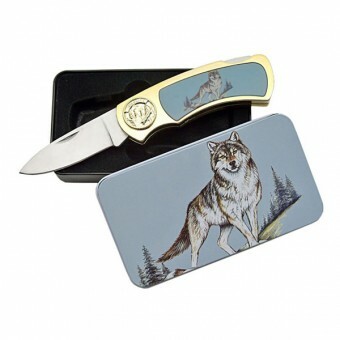 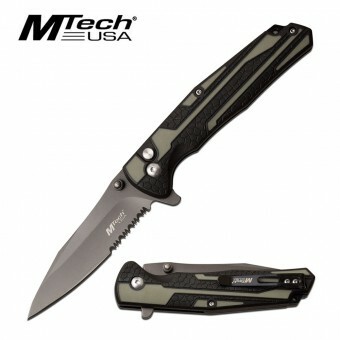 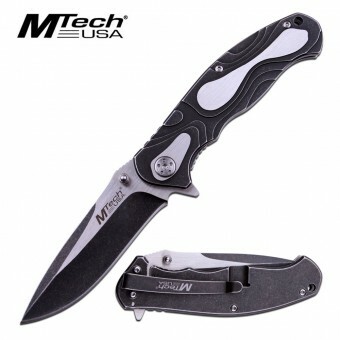 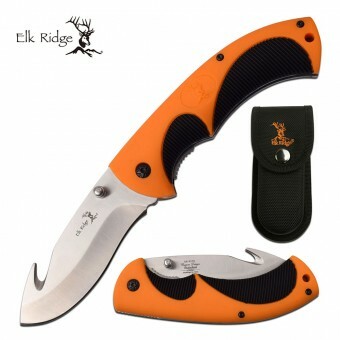 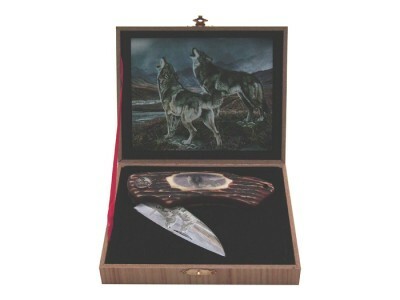 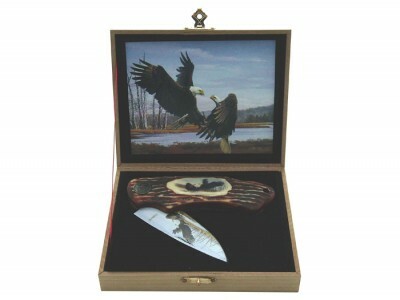 SKU: KN-1438DR Categories: Decorative, Folding Knives.